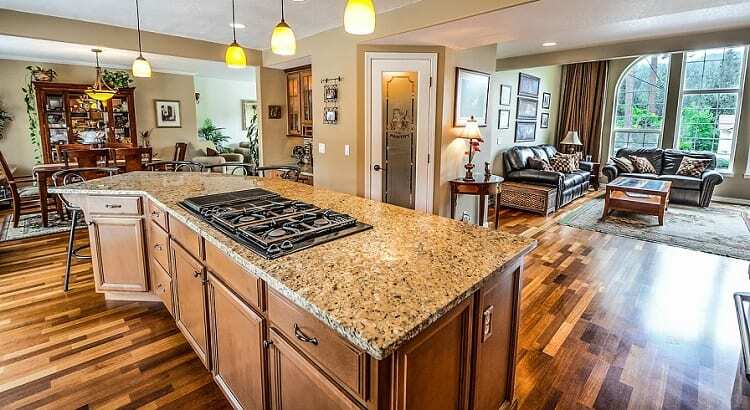 Did you know that staging your home can bring you a higher offer? It’s true. But what does staging your home mean and why does it affect your sales price? Staging your home means to make it picture-perfect for the biggest section of buyers. It’s really a multi-step process with one goal: make this home as appealing as possible to any potential buyer who may come to see it. On the simplest level, staging means to deep-clean your house and organize it. Now is the time to declutter closets and wash the windows. It’s also best to depersonalize your home by taking down family photos and other ‘unique to you’ items that may not appeal to every potential buyer. You want buyers to be able to visualize themselves having a nice life in your home. If you’ve already moved out of your home, staging means to add a few pieces of furniture here and there to make the house seem more welcoming. These are small efforts that can have a big impact on your sales price. When I list a home in Oro Valley, Catalina, NW Tucson, Marana, or Dove Mountain, I always go through it with my clients. I offer suggestions to make the home more appealing to buyers. That can be a hard thing for sellers, because it means making the home less “theirs” during the sales process. But every suggestion is made to help my clients get the best price for their home. 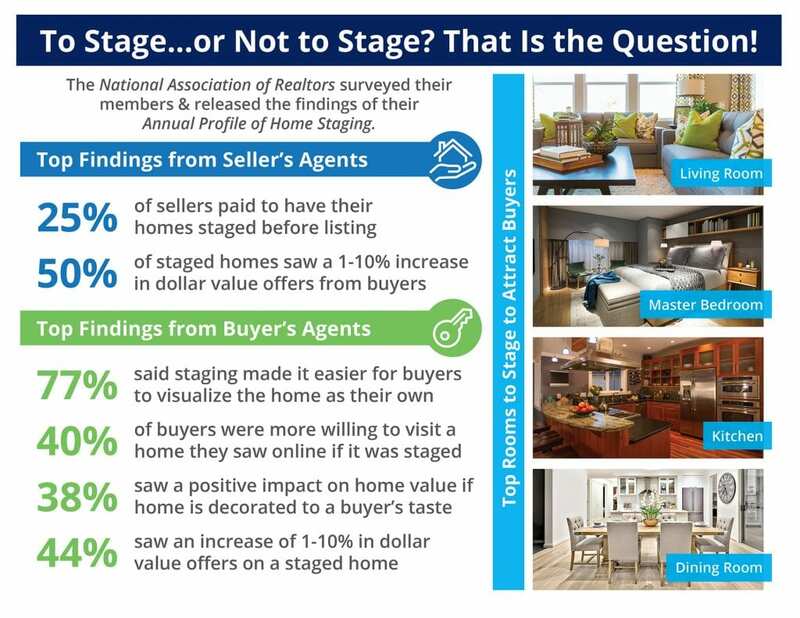 Check out the results staging your home can have in the infographic below. ⟵The #1 Reason to List Your Tucson House for Sale NOW!